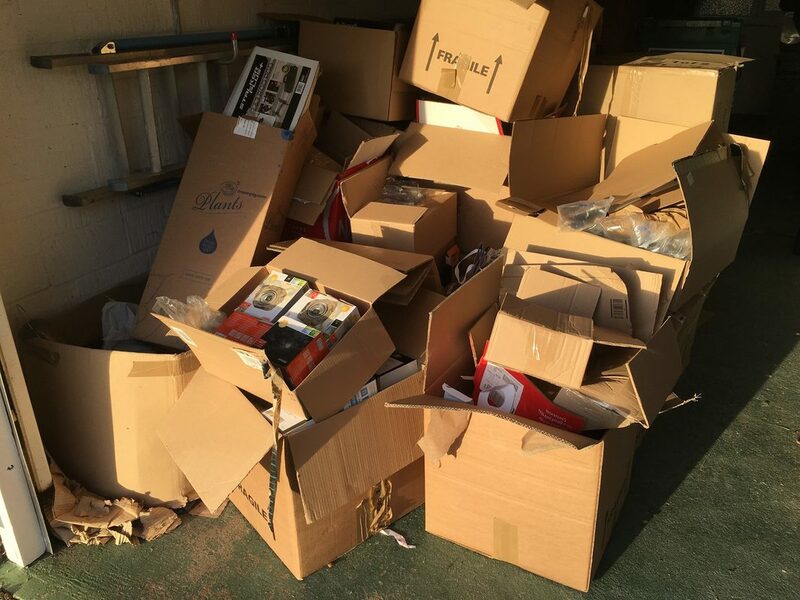 If you need your unwanted items removed and taken to the local tip, we provide an affordable rubbish and house, and office clearance service in Newbury.After we remove all your unwanted item's we will sweep the area up after doing the job, leaving the area clean and tidy. 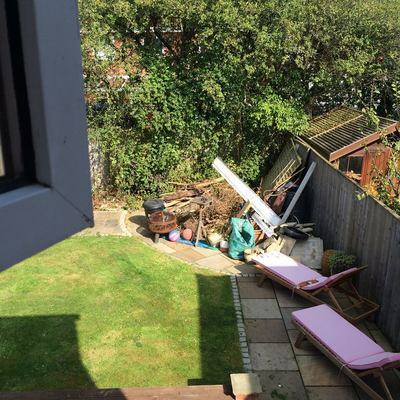 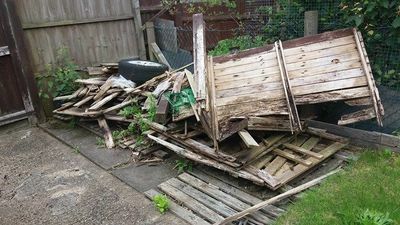 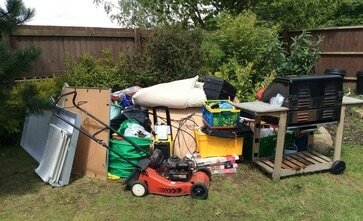 We have provided many rubbish clearance services throughout Newbury, our client's can range from estate agents, housing association contractor's and the general public. 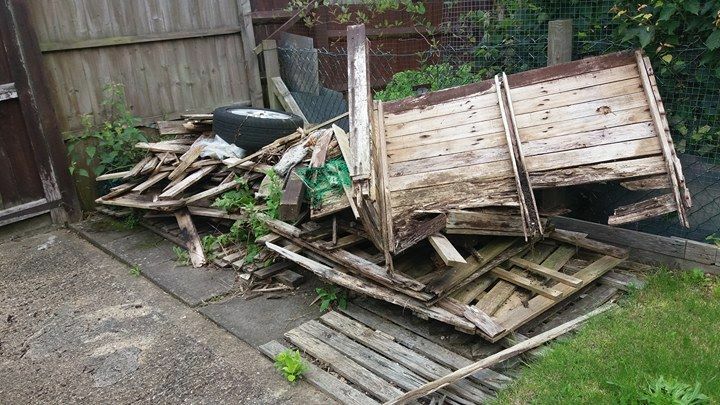 We operate in a friendly professional polite manner please call or email us for a quote.